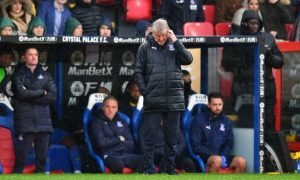 Roy Hodgson could save Crystal Palace's summer by agreeing terms with 22-year-old playmaker | The Transfer Tavern | Where football transfer rumours fly or die! There is almost nothing of substance to report from Crystal Palace’s transfer window so far this summer despite their pressing need to bolster their squad before the new season gets underway, but a recent report from the Daily Mail suggests that they have a fantastic opportunity to sign a brilliant central midfield player before the window slams shut. 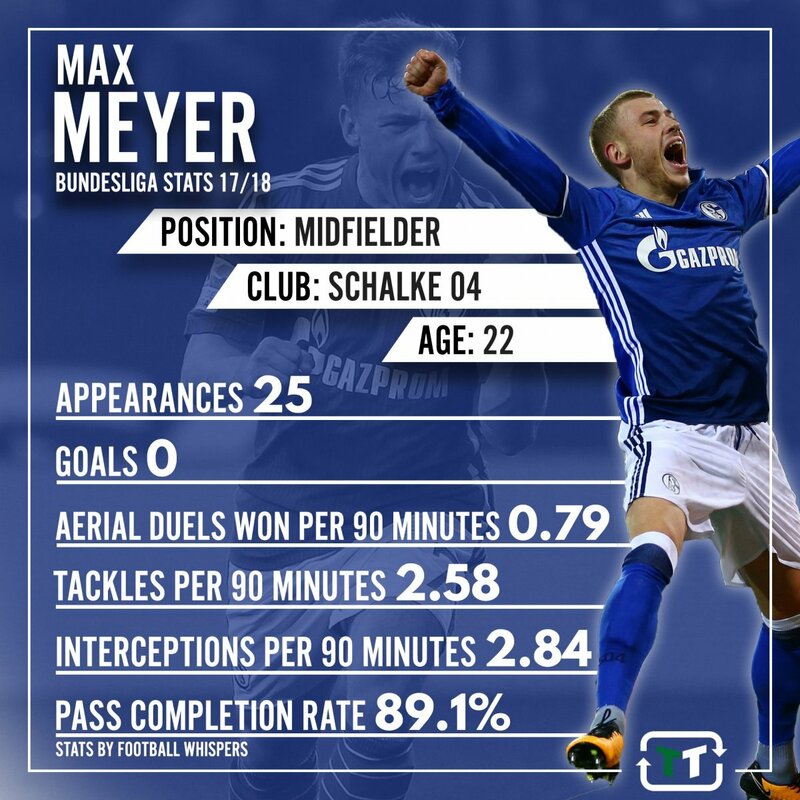 The report claims that Crystal Palace are weighing up a move for Max Meyer this summer who is a free agent after letting his contract expire at Schalke. The 5-cap German international has attracted interest from some of Europe’s top clubs in recent years due to the enormous potential he has demonstrated in the Bundesliga, but yet he remains a free agent. His situation is rather peculiar as reports throughout the previous season gave the impression that there would be multiple offers on the table for him to consider at the end of the season. But with no deal signed as of yet, it’s extremely wise of Hodgson to join the race for his signature. The 22-year-old spent the vast majority of his career in an advanced number 10 role where he was given the license to express his creative qualities, but he has undergone a significant transformation in the past twelve months which has seen him slot into a deep-lying playmaker role. With an average of 2.84 interceptions and 2.58 tackles per 90 minutes (via Football Whispers) in his new role last season, it’s clear that not only is he able to dictate proceedings from deep in midfield, but he is also more than capable of providing an excellent shield for the defensive unit. With the departure of Yohan Cabaye to consider, there’s no doubt that the Eagles will need a new ball-playing midfielder to join the club this summer and, considering he is available on a free transfer, Meyer is the perfect candidate to slot into the midfield. After watching the likes of Wolves and Fulham bring a whole of host of talented players to their respective clubs, it’s about time Palace made a statement of their own and gave their survival hopes a significant boost ahead of the new season by agreeing a contract with Meyer as soon as possible.